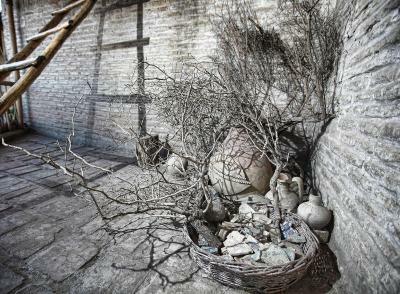 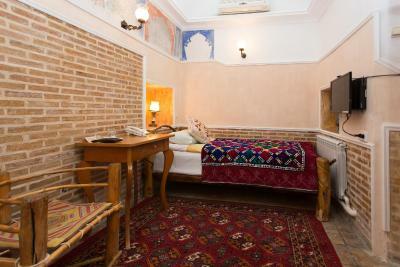 Lock in a great price for Amulet Hotel - rated 9.6 by recent guests. 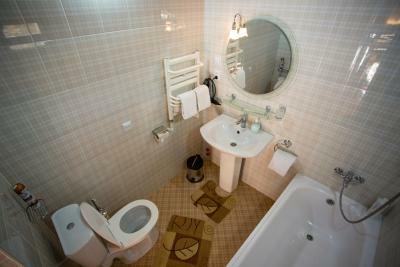 Very charming, professional and helpful hotel staff, breakfast typical for the country and excellent. 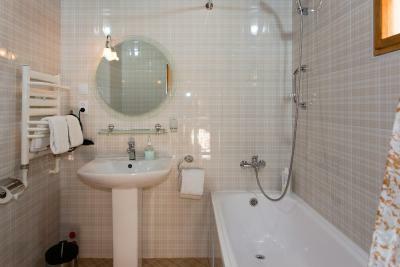 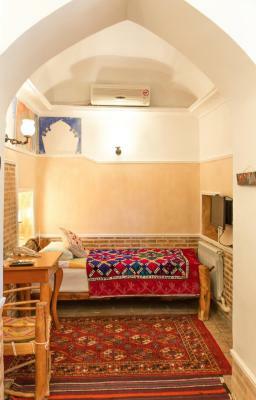 Very comfortable and quiet rooms with everything you need on your travels, close to the centre but still quiet, we gladly recommend them to others, thank you very much for your hospitality. 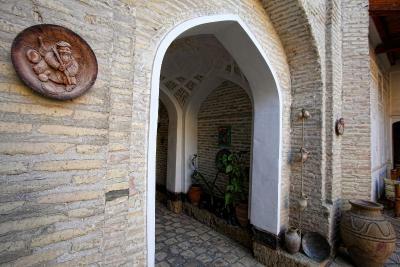 One of our top picks in Bukhara.Free Wi-Fi are offered at this hotel in the Old City district of Bukhara, 350 yards from Lyabi Khauz Square. 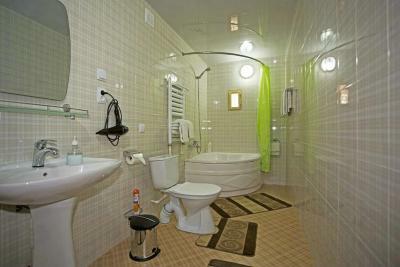 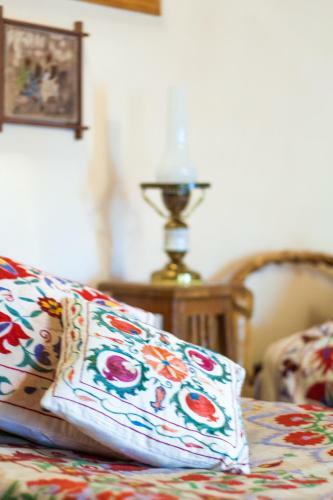 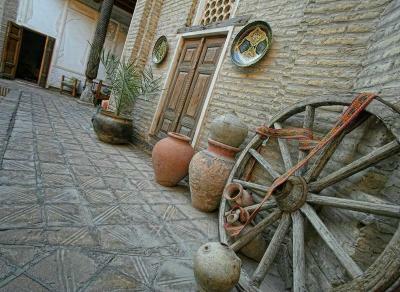 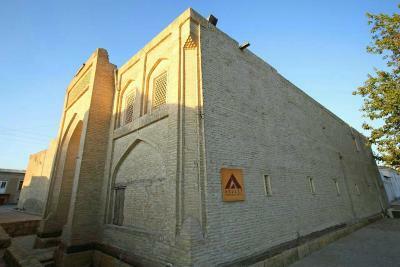 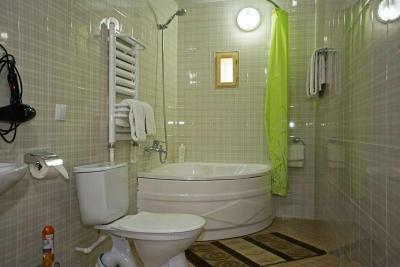 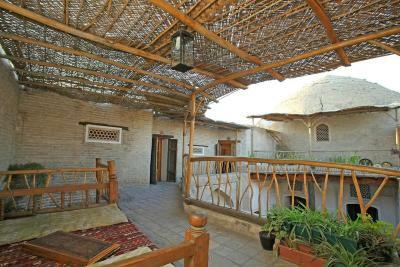 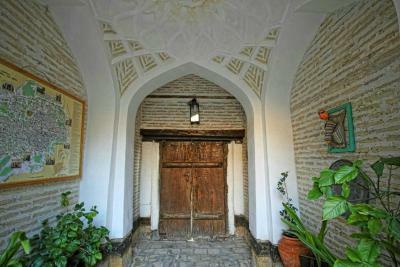 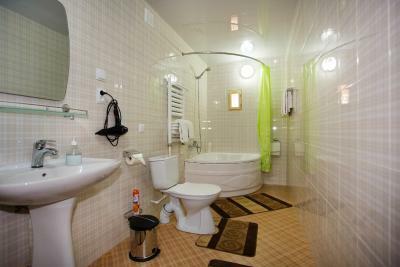 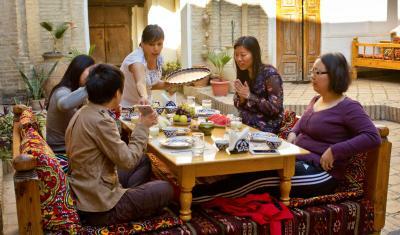 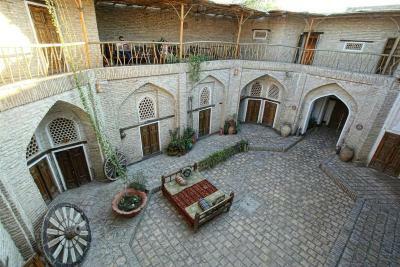 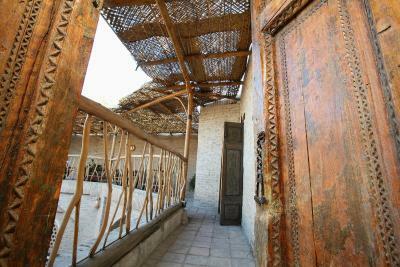 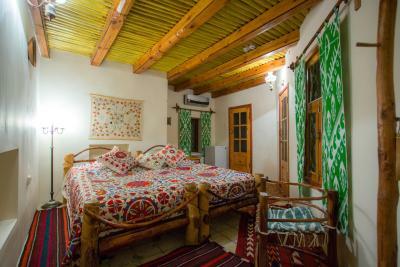 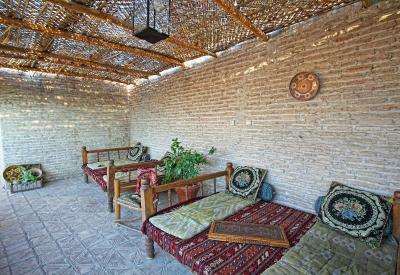 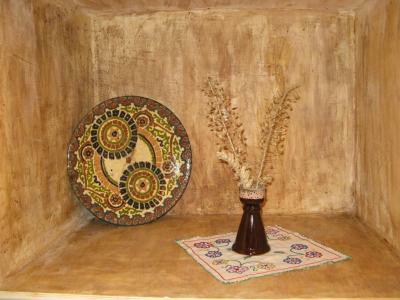 Amulet Hotel offers air-conditioned rooms with traditional Uzbek design. 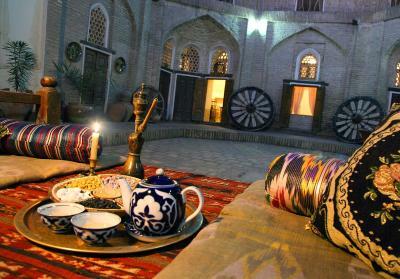 Restaurants, nightlife and a typical Uzbek bazaar can all be found within 12 minutes' walk of the Amulet. 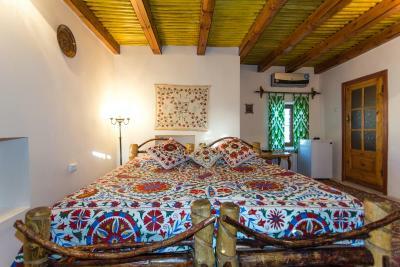 Amulet Hotel has been welcoming Booking.com guests since 27 Oct 2011. 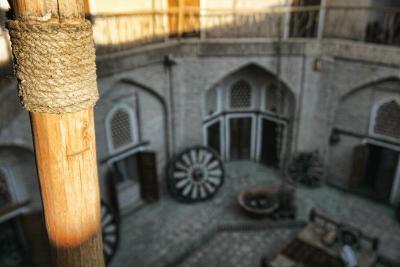 House rules Amulet Hotel takes special requests - add in the next step!